Hello, T.O. & fro readers! 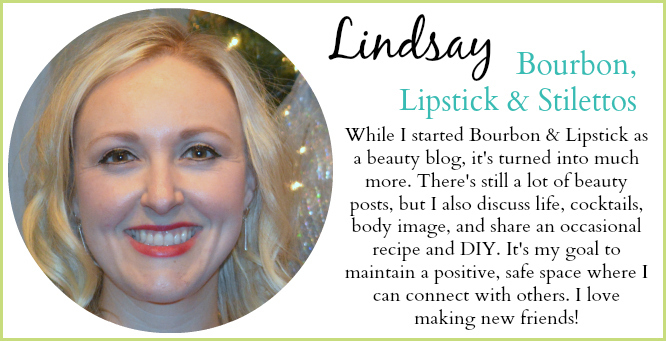 I'm Lindsay and I blog at Bourbon, Lipstick & Stilettos. 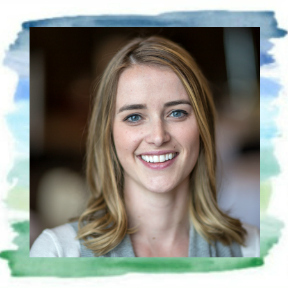 When Mar and I discussed my post topic, I told her that I was most comfortable writing about beauty: I am in no way a professional, but simply love learning about and experimenting with beauty products and skincare. I spend an inordinate amount of time researching and discussing cosmetics- it's my greatest hobby. Today, I'm discussing two of my favorite beauty brands that also happen to be natural! I’m all about drugstore makeup, but some brands are worth the splurge. Tarte is one of them. I’d been a BareMinerals fanatic for years and, after trying Amazonian Clay, I immediately converted. I’m sorry, BareMinerals fans, but Tarte’s product is better. The brand also claims to be all natural and cruelty-free; their products are made from ingredients like clay, maracuja, and pomegranate, while still remaining glamorous. I’m slowly building a Tarte arsenal full of foundation and brushes and mascara. It's all wonderful and beautiful. Don't want to commit to one thing? Try the Discovery Set (below). Lush is my skincare and shower go-to brand. Not only are Lush's products some of the best on the market, the company is committed to using fresh ingredients and safe synthetics and believe in transparent communication when discussing both components. I was introduced to their famous bath bombs a few years ago and consider them one of my favorite products of all time! They leave my skin feeling incredibly soft (and don't stain the bathtub!). The shower gel, hand cream, and cleansers are all fabulous choices as well! Their wrapped gift sets make perfect presents for the ladies in your life; I'm especially fond of their holiday-themed packages! Check out my favorites below. Added bonuses: they're currently running a campaign called #banthebead to raise awareness regarding the harmful environmental effects of microbeads, which are found in many face washes.They suggest using natural exfoliants such as nuts and shells instead. Also, many Lush products are sold in black pots which are made of recyclable plastic. For every five empty, clean pots you bring back to Lush, you'll get a face mask free! Have you tried either brand? What are your thoughts? I haven't tried any of these products but I want to now. Do it! I think you'll love both! I love Tarte! Their Amazonian Clay foundation (powder and not) is the best! Totally agree! The foundation is amazing! I love Tarte and Lush! We sadly dont have a store where I live, but I always pick up products when I'm visiting friends in bigger cities. I love bath bombs and the brazen honey mask! We have a Lush store about 30 miles from us so I order a lot online! Did you know that you can choose how often they ship bath bombs to you? 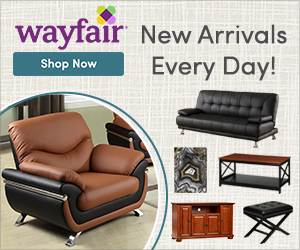 it's an awesome and convenient service! I really want to move towards using Tarte and or both Lush. What's your opinion of mascara and liquid eyeliner? Do you prefer one brand over the other?? Option and look at the pieces as investment. Plus, I'd sleep better at night. Apologies for the second post, I couldn't click back into the comment field. I LOVE Tarte's mascara! It's great. I haven't tried the Lush mascara. I also haven't tried either brand's liquid liner. I'm currently using NYX but having eye sensitivity issues and would love to move to something natural. I'm getting to that point, too. And I totally agree that it's an investment. I don't always love spending the money but it's your skin and it's worth it! I love Lush! The products are so great for travel with the minimal packaging and so many solid shampoos, conditioners and perfumes. I had a giggle fit when I found Lush stores in Korea.